Top Searches in Google Philippines for 2013: Apps, PC Games, Smartphones, Tablets - Balita Boss! The year 2014 is here and now’s the time to look back at last year’s most searched Apps, PC Games, Smartphones, and Tablets in Google Philippines Search Trend. 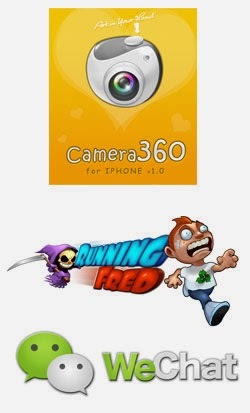 Camera360, one of the best photo app, was the most searched for apps for year 2013 followed by Running Fred, a fun and addictive game. The third spot taken by WeChat, a mobile communication app created by Tencent Technology. 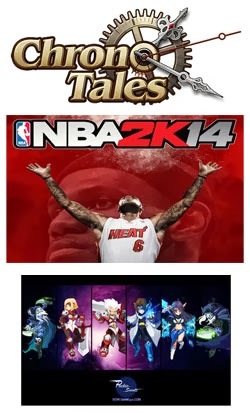 Free 3D massively multiplayer online role-playing game (MMORPG) Chrono Tales topped the list for most searched PC Games. Basketball game NBA 2K14 developed by 2K Sports is in the second spot followed by Pockie Saints, a fantasy MMORPG revolving around the twelve constellations. 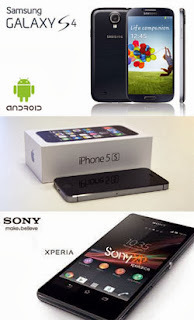 Samsung Galaxy S4 tops the list for most searched smartphones in the Philippines. Next on the list are iPhone 5s and Sony Xperia Z.
Apple grabbed the top spots for most searched tablets in the Philippines. 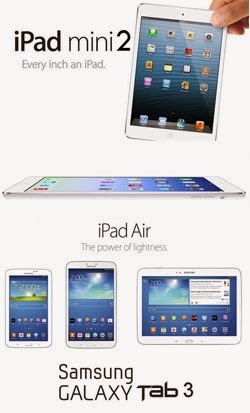 Unveiled in October 2013, iPad mini 2 and iPad Air claimed the two spots followed by Samsung Galaxy Tab 3. The top three searched queries for Filipino in the Philippines in the year 2013 were Hollywood actor Paul Walker, smartphone Samsung Galaxy S4 and Movies 2013. Walker who lost his life in a tragic car accident also became the most searched for news, newsmaker, and people. 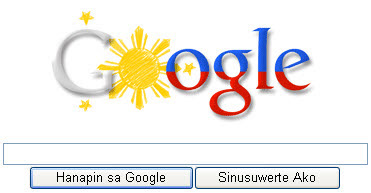 Refer to the table below to determine the top overall Google search query by Filipino this 2013. To see the complete list of Top Searches in Google for the Year 2013, visit Google Zeitgeist 2013. "Zeitgeist" (pronounced as zight-ga-ist) means 'the spirit of the times.' Google Zeitgeist is a snapshot in time of what people are searching for on Google all over the world.